Community software is needed by people who believe in customer service and believe in the power of customers as well as want to interact with their customers not as just email addresses but as real people. Using this, segments can be created, so separate people can be targeted separately. Surveys can be sent and more. Exo platform is an open source program and is highly extensible. It has various features and is based on standards. This platform is secure as well as robust and it is professionally supported and leverages on IT investments. It does not have a vendor lock-in as well. 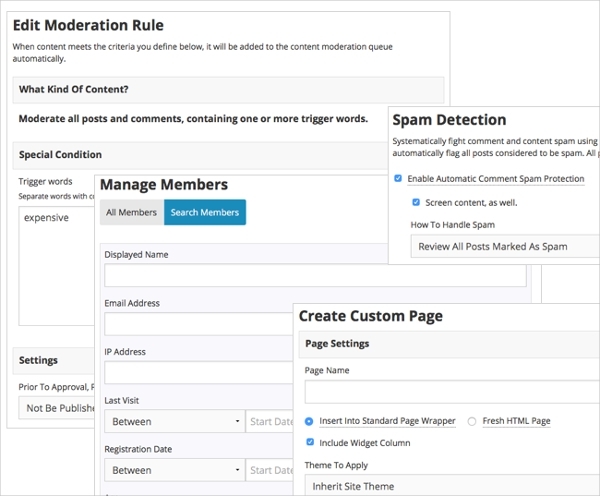 This software is used for creating web communities as well as for custom social networking. 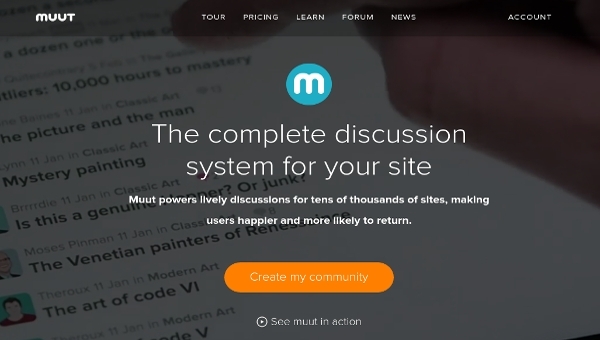 It allows a person to set up their own social site with their own design, features and content. It is customizable for Android as well as iOS and is an open source software. This software is used to create advertisements, forums, to comment on blogs, news, galleries and more. One can also use this for private messaging. The user can also add sticky posts or even threads on the right of the navigation pane. Lithium is a software used to connect people and see them through a multi-dimensional lens which includes social, behavioral and transactional data. The organization can engage in analytics, social media management, online communities, advertisements, Klout data as well as social response. 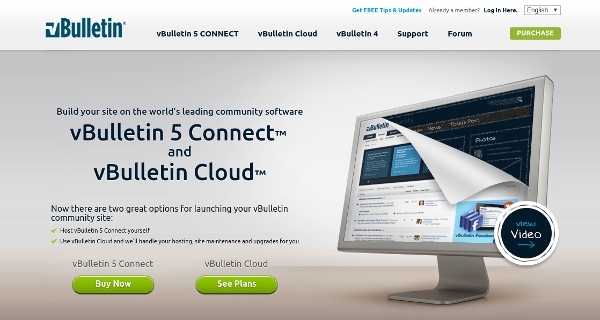 vBulletin can be used to make the content engaging, easy, robust as well as cloud based. Using this, more content can be generated and the content can be made socially functional. Streaming of videos and photos can be streamed as well. 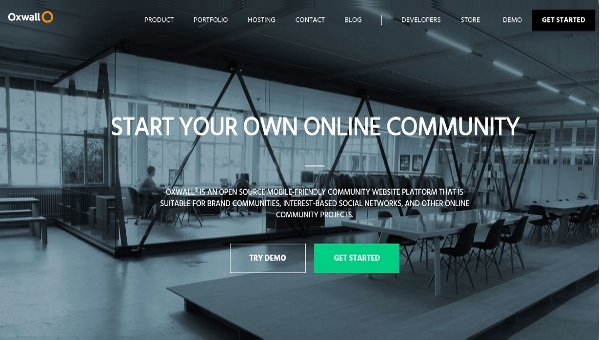 Oxwall is used to create a custom social network and this can be mobile friendly and used for interest-based networks or any online community projects or even brand communities. There is Facebook-like news feed,. Photo sharing as well as blogs, groups and forums are allowed too. This helps to bring customers closer to the business. Consumers can book appointments with whatever type of business they want. It is free to them and it provides them with a single place where they can interact with local businesses. It is free for them and businesses get to serve the community better. 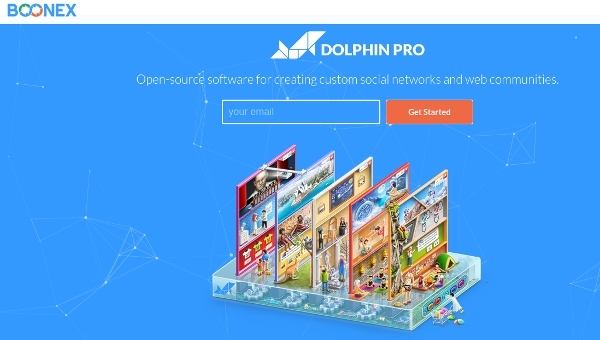 This software is used to create a social community. With this blogs, videos, photos, chats, forums, calendars and a lot more is possible. It is integrated and flexible. It is SaaS and has no coding requirement. One can even customize the look and feel and even use their own domain. 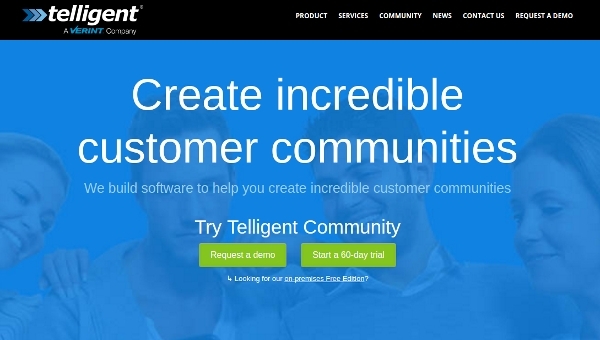 Customer communities can be created using this software. It can be used for digital marketing as well as for employee engagement. Customer support is the main focus of this software. It is used for blogs, wikis, sharing, likes, gamification and more. 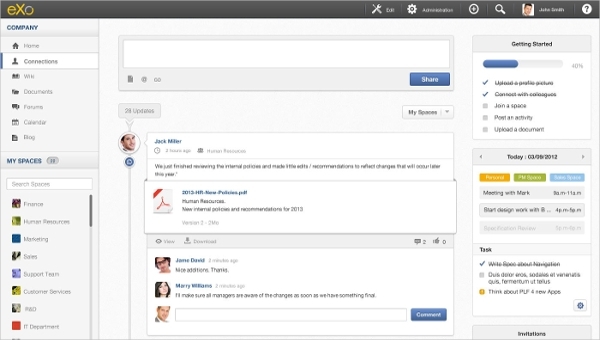 Community software is a complete platform and is used for creating of groups, blogs, forums, files, wikis and more. One can use it to even like, share, send and receive emails, notifications, comments, ratings and chat. Using it one can tag others, recommend stuff, mark topics as featured, use it for generating ideas, Activity notifications, calendar events, question and answers and even for searches. One can use it on multiple platforms including tablets and mobile phones. 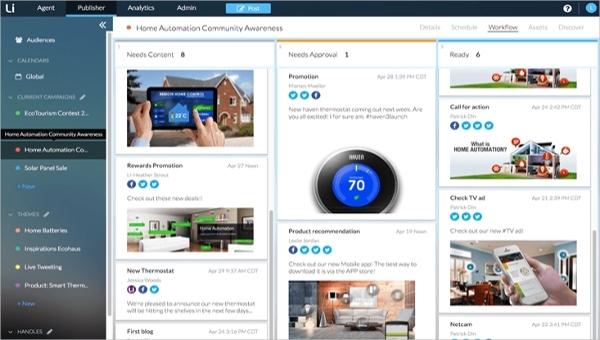 Social communities help customers to find resolutions soon. This helps in motivating customer success and it also helps prospects and potential customers who research into your services and products. It helps in real-time updating as well as to constantly keep the customers informed. It helps employee satisfaction and content marketing as well.